Writer of software, drinker of coffee, year-round cyclist. A tiny 3D modeller in 500 lines of Python to give a broad-ranging overview of the architecture and demonstrate how software designers think. 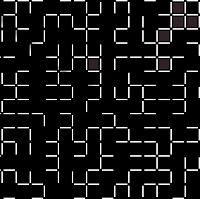 Visualization of different 2-dimensional maze genetation algorithms. 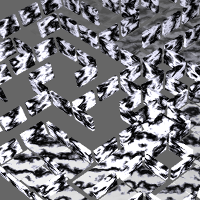 3-dimensional version of the maze generator written in C++ and compiled via Emscripten. By day (and sometimes night) I make fast internet at Google Fiber. By night (and sometimes day), I hack on various projects, generally related to computer graphics, compilers, or mazes! You can find me elsewhere on the web!